The Foundation's Southeast Asia program, being restructured in 2015, will focus on highlighting how globalization and integration in the ASEAN countries have an impact on people’s lives. The economic policies of ASEAN Vision 2020 and the single market of the ASEAN Economic Community as of 2015-16 will have dramatic effects on socioeconomic development and democratization in the ten member countries. Critical analysts fear a sellout of public resources and public interests, as well as the gradual destruction of ecosystems due to the community’s policy of non-regulated markets. 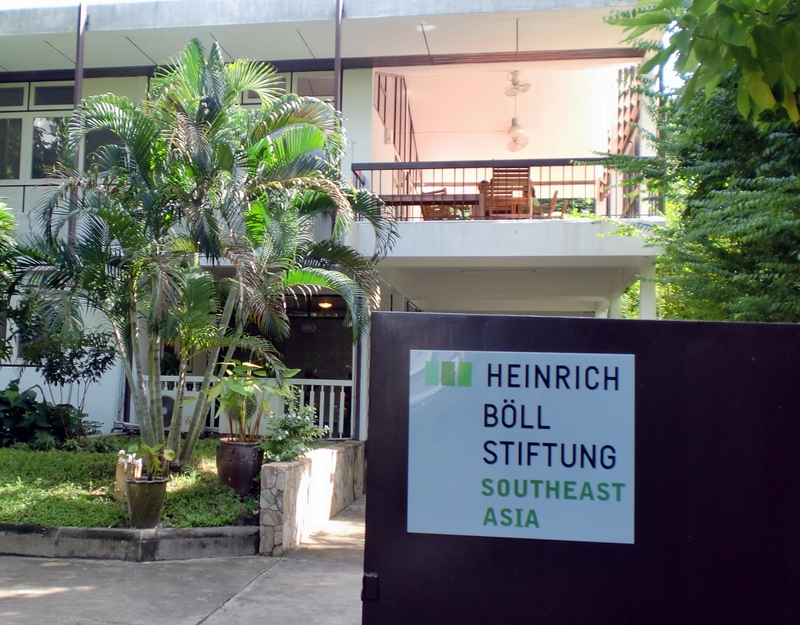 The Heinrich Böll Stiftung’s Southeast Asia program, which is being restructured in 2015, aims to provide a networking platform for regional partners analyzing the ASEAN integration and working to promote transparency and participation in the community’s decision-making processes. Its focus will be on highlighting how globalization and integration in the ASEAN countries have an impact on people’s lives. The Bangkok office is observing trends such as the potential exploitation of labor due to cross-border migration and the impact of large investment flows on the living conditions of rural and indigenous populations, and is supporting debate and consultation processes related to these issues. It also works with local partner organizations to strengthen the diversity of media and freedom of expression as a guarantee of a pluralistic society.